On November 23rd 2016, Chancellor Philip Hammond made his Autumn Statement, announcing a ban on letting fees for tenants. This statement was made in response to two primary factors: the first of these was to address a shift in the balance of power between tenants and landlords, whilst the other was proposed in a concerted attempt to prevent households in the private rental sector incurring hundred of pounds worth of upfront charges. A year later, the government has introduced a draft bill to parliament to ban letting agents from charging tenant fees in England. So what exactly is the Tenant Fees Bill and what will it enforce? What is the aim of the bill? Forming a large part of the draft Tenant Fees Bill, the ban aims to push reforms. The government claims this will address issues regarding what they consider to be unregulated fees charged to tenants. What charges will be capped? The draft bill will see both holding deposits and security deposits being capped. Holding deposits will not exceed more than one week’s worth of rent, and security deposits will be held at no more than six weeks’ rent. Inclusive of this, mandatory inventory fees, renewal fees and costs incurred for tenant referencing will also be banned, in addition to the agent’s personal administration costs. More granular details, such as how and when holding deposits will be returned to tenants will also come under stricter rule. Letting agency fees were technically made illegal in Scotland in the 1980s, but the law had to be reinforced in 2012 as a result of flouting. To ensure this doesn’t happen in England, trading standards will work with enforcement authorities to make sure any agents that fail to obey the new law will be held accountable. What will happen if agents flout? Sanctions will be imposed if letting agents in England break the new laws. If the new laws are disobeyed, they will face civil and criminal charges. Any initial breach of the ban will lead to a fine of £5000, but re-occuring offenders within the period of five years, could be liable to pay penalties as much as £30,000 for repeat offences. What else does the ban mean for letting agents? 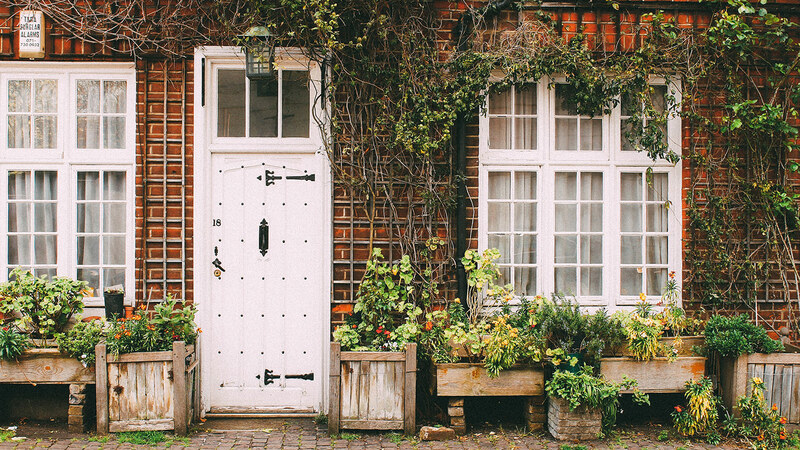 Letting agents will naturally feel anxious about their revenue stream following the news of the Tenant Fee ban breaking, but the ban could inspire a pivotal opportunity for letting agents to embrace technology and consider new ways to diversify their business prospects.